River City Coffee is at River City Coffee. 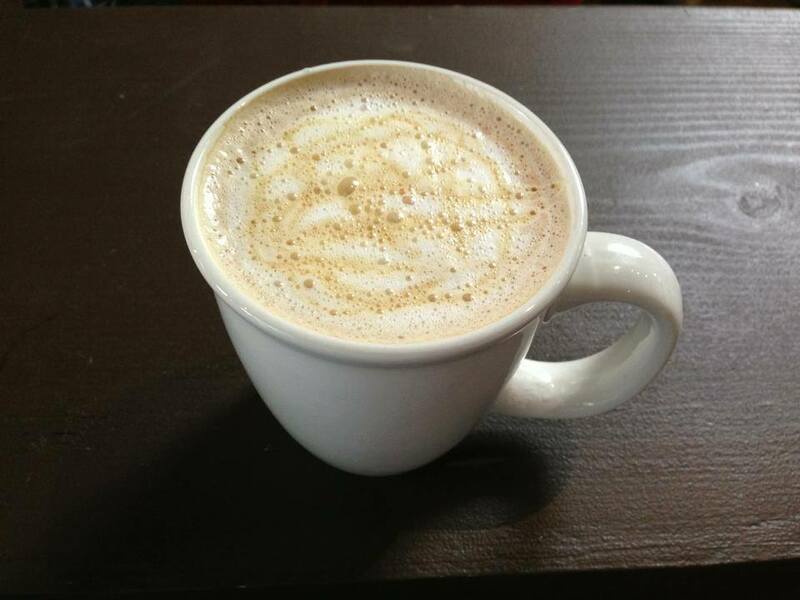 River City Coffee has been a part of the Hillcrest neighborhood for years. We are located right on Kavanaugh Blvd., right near Leo's Burgers and Gyros. Stop in and see us, we've got a cup waiting for you.